2016 ~ The Blawg, Y'all. 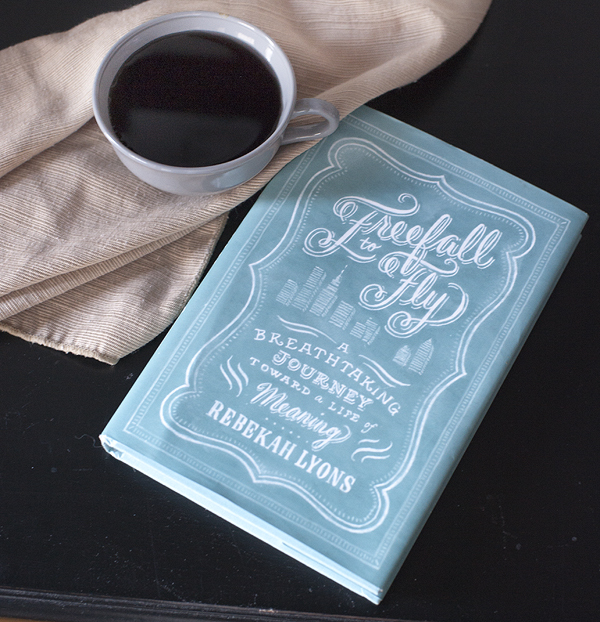 I read Freefall to Fly by Rebekah Lyons last year, and recently re-read after listening to a Rebekah Lyons podcast. 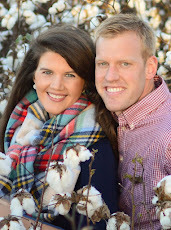 I and am just now sharing it with y'all- oops! 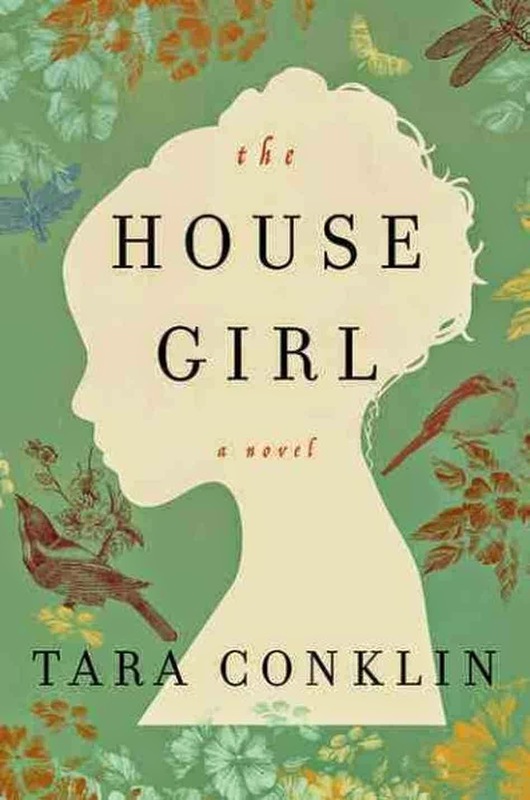 I recently finished The House Girl by Tara Conklin. The other day I saw a quote by Walt Whitman. capturing the beauty of everyday life. And here are ten things I know. Recently some friends shared a FABULOUS soup recipe with us, and I had to share it with y'all.